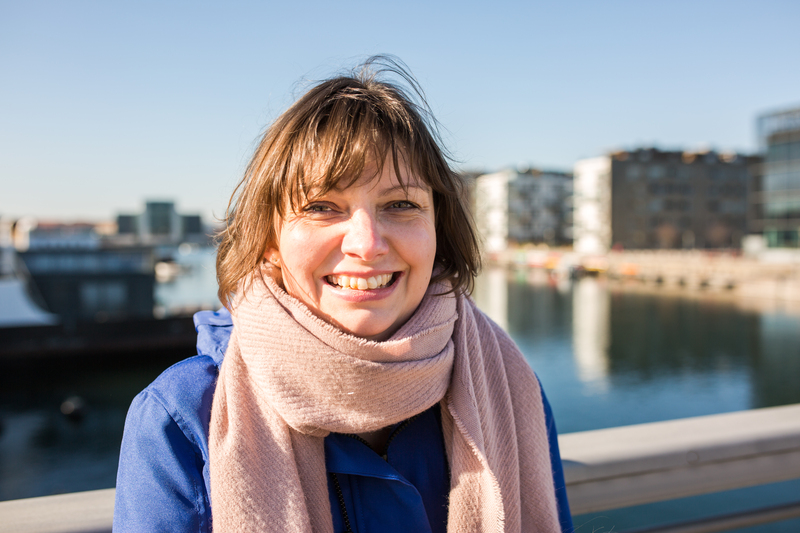 It isn’t hard to find fresh sea air in Copenhagen and to blow away the cobwebs. 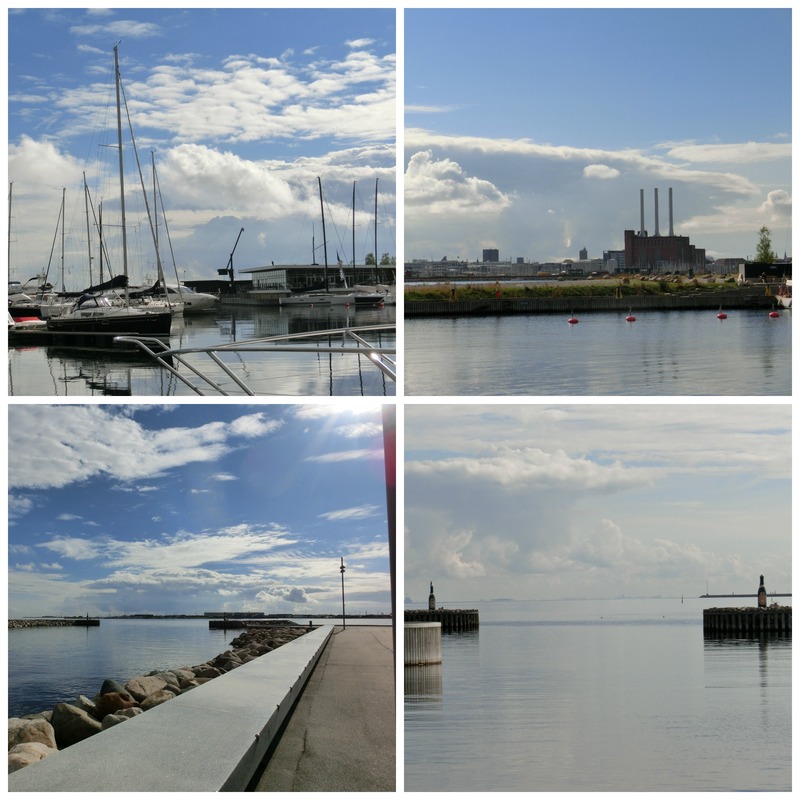 On the 1a bus route towards Hellerup you can find the Waterfront Shopping Centre and the Experimentarium – both places worth a visit but is the marina area called Tuborg Havn behind them that is worth the visit. 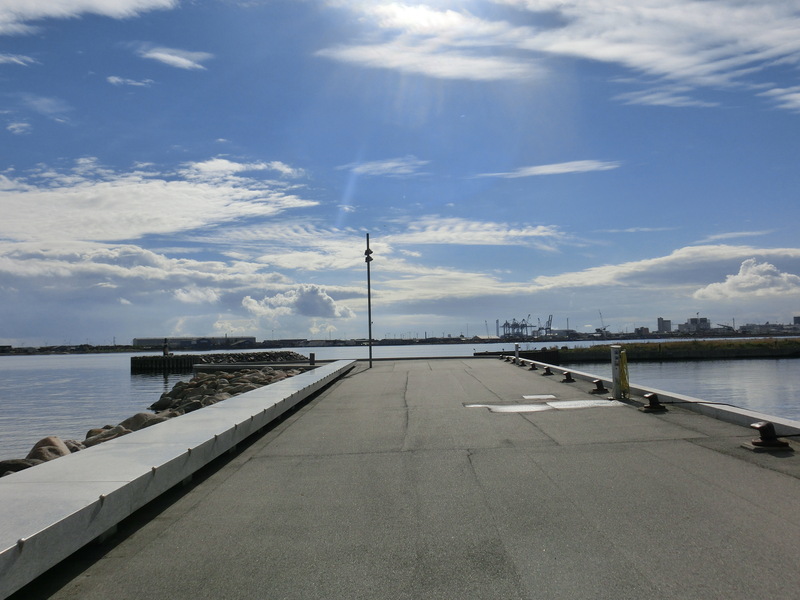 The harbour was opened in the late 19th Century as the harbour for the Tuborg factory and now is home to the Royal Danish Yachtclub. The entrance to the harbour has two large beer bottles on each side. 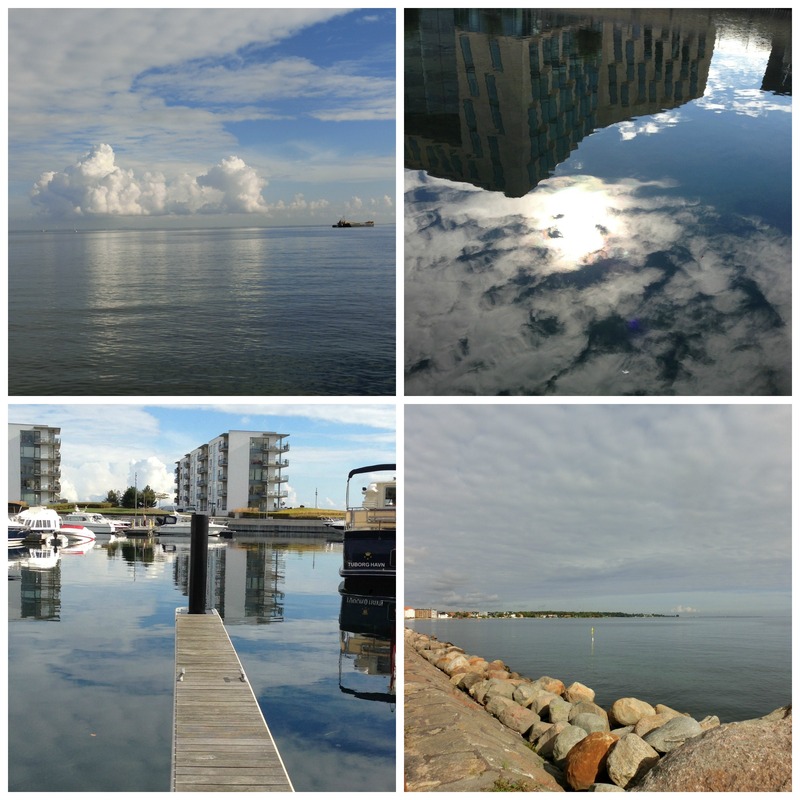 This is a playground of the rich with million pound apartments overlooking the marina and the sea towards Sweden. 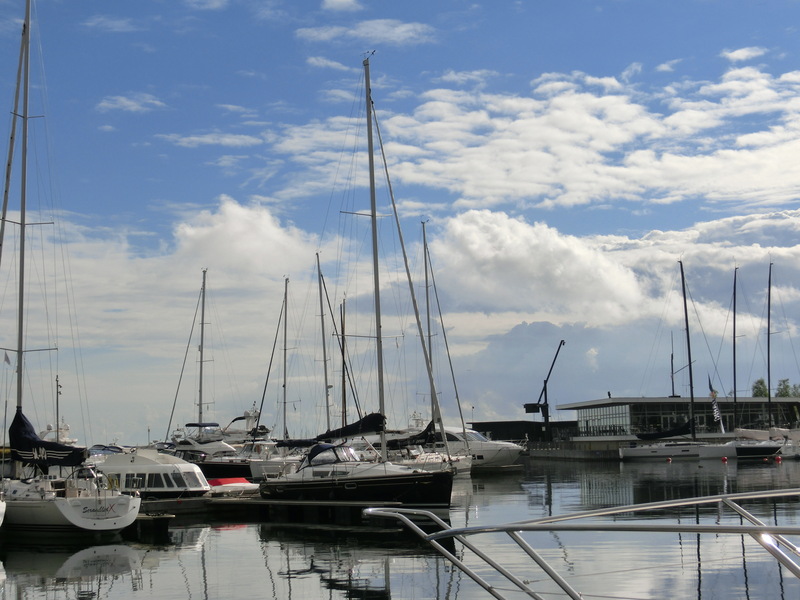 It is a beautiful place to wander around and beyond the marina there is a wonderful seafront to enjoy the sea views. The early autumn skies were breathtaking. Next Is it really Autumn?